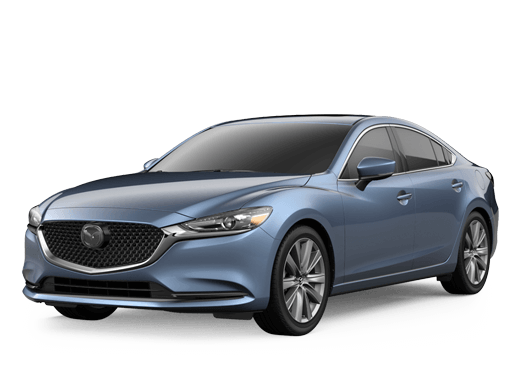 Whether you’re looking for a sporty crossover SUV or a sophisticated sedan, there are so many options in the Kelly Mazda inventory. Setting up an appointment to test drive any one of our many vehicles is easy and can be done by using our convenient form. 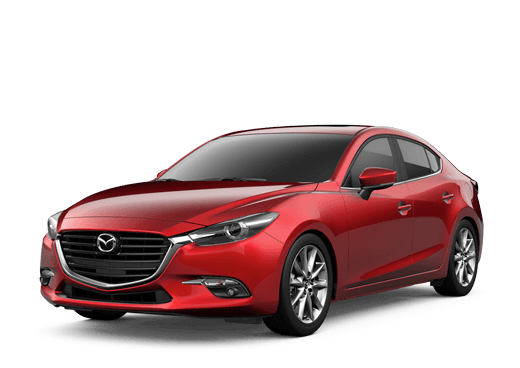 Simply indicate the time, date and vehicle(s) you are interested in test driving and a member of the Kelly Mazda team will contact you to confirm your appointment. It couldn’t be easier!